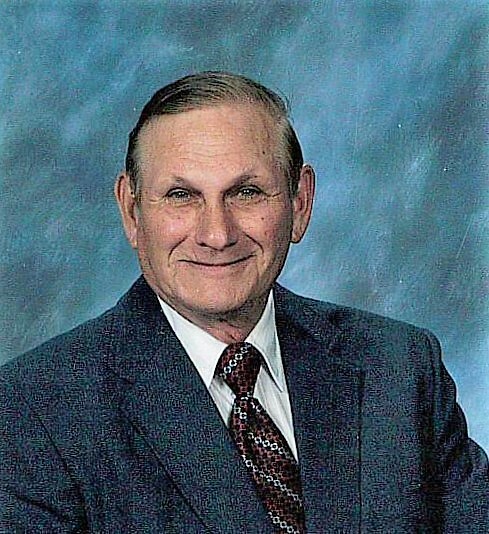 John Wesley Little, 87, of Midland, passed away Thursday, February 7, 2019. John was born August 31, 1931 in Union County to the late Luther and Lillie Little. He was also preceded in death by beloved wife, Ola Mae Grey Little; brothers, Melvin G. Little, Leon W. Little and Coy A. Little; and sisters, Ruth L. Martin and Marie M. Little. John was a veteran of the United States Army, proudly serving on the front line as a machine gunner during the Korean War Conflict. He was a loyal member of Concord First Assembly. John retired from Cannon Mills. Survivors include brother, Wayne M. Little and wife, Ula, of Boomer; sisters, Lois L. Tucker of Concord, Ann L. Barbee and husband, Marvin Meggs, of Oakboro, and Pattie Kiker and husband, Johnny, of Locust. The family will receive friends from 1:00 pm - 1:45 pm, Monday, February 11, 2019 at Hartsell Funeral Home of Concord. The funeral service will be on Monday at 2:00 pm in the funeral home chapel, officiated by Pastor Brad Hargett and Pastor Annise Johnson. Following the service, John will be laid to rest with military honors at Carolina Memorial Park's Mausoleum Chapel, Kannapolis. In lieu of flowers, please consider a memorial donation to Hospice and Palliative Care of Cabarrus County. Hartsell Funeral Home of Concord is serving the Little family.